Whiplash Injuries in Low Speed Impact Crashes | Tario & Associates, P.S. Low speed impact crashes are defined as motor vehicle accidents where the striking vehicle was traveling at speeds under 10 MPH. At-fault insurance companies would like the driver who was hit to believe that low speed impact crashes do not cause any more injuries then might occur in the normal course of one’s day. THIS IS FALSE! 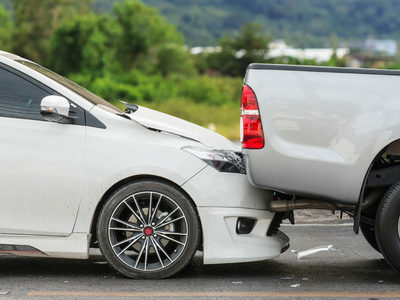 While there is usually little to no visible property damage to the vehicles in this type of accident, people who are struck (especially in a rear-end car accident) often have injuries. The reason for this is that car bumpers are designed to withstand some impact without damage but vehicle occupants who are not anticipating being struck cannot force their back and neck against the seat or headrest to avoid being jerked backward. Note that older vehicles often show less property damage but do not do a good job of protecting occupants from injury. If you were injured in a low speed impact car crash and the at-fault insurance agency is trying to tell you that you could not have been injured in the accident, you may need the help of a car accident attorney to reach a fair settlement. Setup a free consultation to discuss your legal rights and the true value of your claim. The most common injuries in low speed impact accidents are soft tissue injuries to the neck and low back. When a person’s head and neck are jerked back into their head rest they may suffer neck injuries in the form of whiplash. When a person’s back is jerked back into their seat they may endure bruising and other injuries to the chest and ribs. Is there any damage to the bumper mounts or absorbers? Estimate the amount of force taken at impact by studying the marks on the vehicle’s bumper pistons. 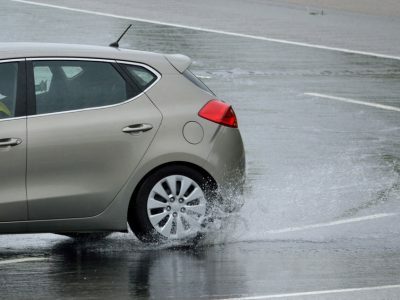 Determine whether the striking vehicle’s bumper slid over or under your vehicle’s bumper. The bottom line is that motor vehicles are built to handle impact but our bodies are not. The velocity and force of low speed crashes is often transferred into the body rather than the vehicle. 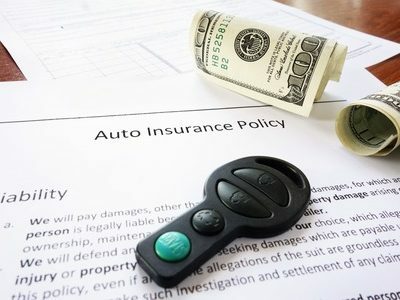 Make sure that you receive the medical care that you need – which may be covered under a Personal Injury Protection (PIP) plan in your car insurance – and wait until you are certain that you have recovered from your injuries before settling your claim, preferably with the help of a motor vehicle accident lawyer.